This beautiful custom home has 16′ ceilings in living room, featuring wood floors and fireplace. Open kitchen with large pantry and Gas range. 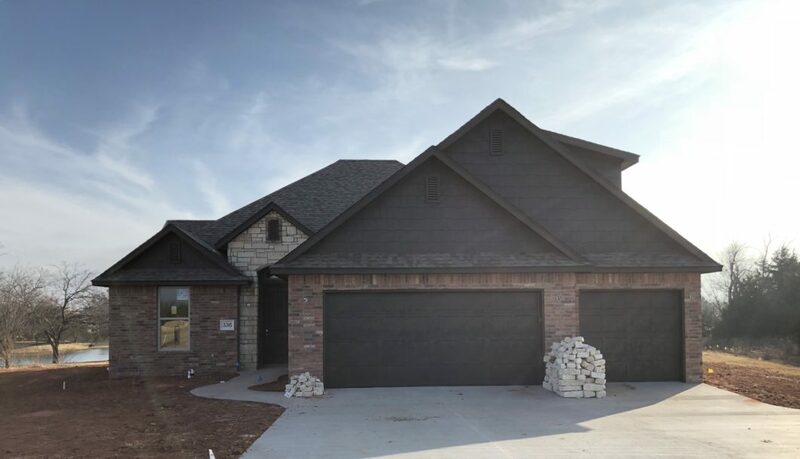 4 bedroom with 3 full bathroom, mud room, granite counter tops, stainless steel appliances, whirlpool tub in master with separate shower, covered patio and beautiful landscaping.